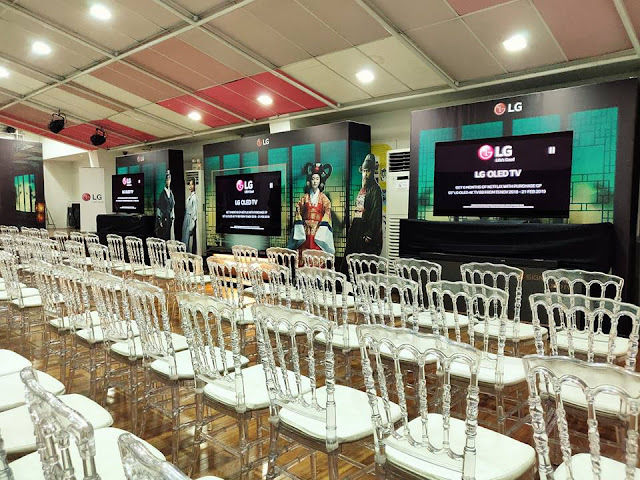 LG Electronics Philippines Partners with Netflix to Launch Korean Drama Thriller "Kingdom"
I was at the launch of LG Electronics Philippines 30th Anniversary TV, the OLED B8 4K TV, and it was an enjoyable cinematic experience. 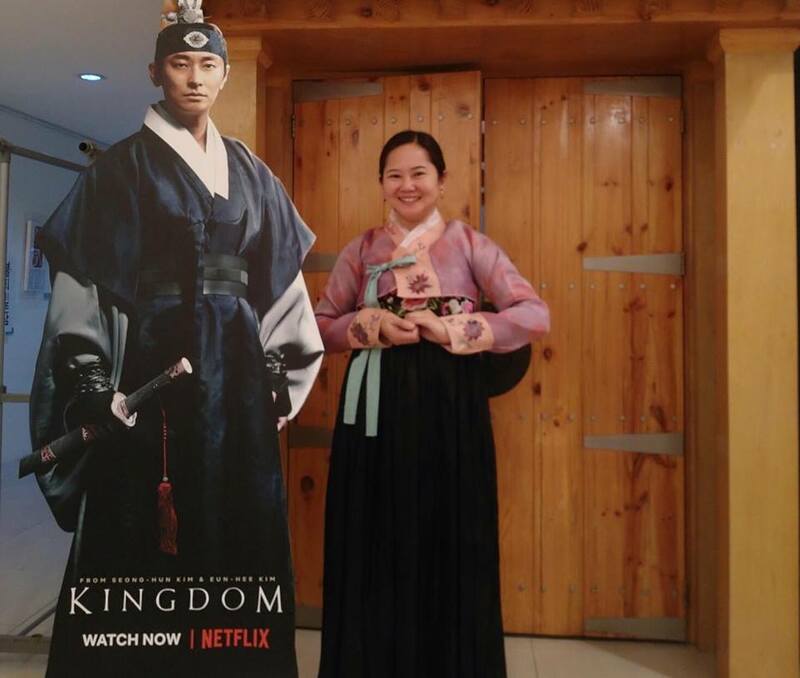 LG partnered with Netflix to have a preview screening of the new original Korean drama-thriller "Kingdom" at the Korean Cultural Center in the Philippines. The event was hosted by LG TV Ambassador James Deakin. We were treated to a traditional Korean feast and had the chance to dress up in a traditional Korean Hanbok to pose against the realistic "Kingdom" backdrop. 2019 is the 70th anniversary of the friendship between Philippines and Korea. To honor the two countries' thriving relationship and strengthen KCC's mission to deepen the understanding and appreciation of Korean culture among Filipinos by providing diverse cultural programs and events, LG Philippines has donated five 55-inch UHD 4K TVs to the Korean Cultural Center in the Philippines. The LG OLED B8 4K TV gives justice to the thrill and excitement of "Kingdom" and its mind-blowing cinematic appeal. While LG has a number of TVs that are officially recommended by Netflix after passing a series of rigorous tests, the B8 4K OLED TV is one that stands out from the pack. It boasts a list of impressive features, starting with its top-of-the-line 55" 4K Cinema HDR display providing sharp contrast and vibrant colors. The B8 is made to deliver an immersive viewing experience powered by the Smart Brain a7 Intelligent Processor to make sure all TV functions and features are working together for a seamless user experience. Aside from its stunning visuals and cutting edge smart TV technology, LG has equipped the B8 4K OLED TV with a Dolby Atmos sound system for a true cinematic experience in the comfort of your own own. The LG B8 OLED TV is competitively priced at P89,991. Every purchase of the LG B8 comes with a six (6) months free Netflix access. For more details on LG OLED TVs, visit lg.com/ph or follow @LGTVPhilippines on Facebook, and @LGPhilippines on Instagram.